This program is intended to give you a fresh start by helping you create new health habits, explore mindful eating verse fad dieting and develop an understanding of what your body’s unique nutritional needs are to help you conquer your goals. Are you confused and don’t know where to start? This program is just what you need! This cleanse is far from deprivation! Instead, it is all about eating real food that produces real results. Cleansing is something that is meant to be done a few times a year. By incorporating specific fresh/ seasonal foods, you can reset the body’s natural detox pathways. I believe it is the type of foods we eat, the specific times that we eat them and in what combinations that make the biggest impact on our bodies! This 3 month program allows us to dive deeper into the underlying reasons of your health conditions and gives us more time together to establish the ultimate balance that is sustainable for your body and lifestyle. If you’re ready to commit to your health, feel free from “eating rules” and fad dieting, increase your metabolism and energy levels for good, this program is for you! Don’t have 7 days to devote to a deep cleanse but still want to gain the benefits? 3 days is a great amount of time to give our bodies a little R&R. There are some minor changes but it is a shortened version of the 7 day offer! Feeling light and refreshed in your body! Let’s prep together! Or even better, let me do it all for you! I know it can be time consuming but I truly believe having your hands on your foods is key to your success and seeing results. That way you know exactly what is going into your body - YOU are in control! I’m here to help set your week up for success by cooking in your home and preparing your meals ahead of time. That way when your week gets busy, you won’t find yourself in a bind and can instead reach for a quick, convenient, unhealthy choice for you and the family! Price is by hour. Typical prep is between 2-3 hours per week. Ready to commit to finding your ultimate healthy self? This is the perfect amount of time to devote to YOU. Truly get a handle on what works best for your body, figure out your trigger foods and have a plan moving forward on how to live your life balanced, well and pain free! Plus gain your energy back, sleep better, lose weight and so much more! My deepest cleansing, healing, gut benefitting program yet! 28 days of simple recipes that will help you start to heal from within. Whether your goal is to lose the stubborn weight, increase energy levels, better your immune system/seasonal allergies, rid yourself of sugar cravings or resolve underlying digestive issues, it all starts in the gut! A single session is offered for those who want to check in on their current intake and nutritional status. Life happens and we all get off track from time to time. I believe consistency in the way that we eat is key for seeing results! This maintenance check maybe just what you need! Hire me as your personal chef and nutritionist before a wedding or other significant life event. I will keep you nutritionally on track so you don’t have to worry about what you’re eating leading up to the big day. This will ensure you’re busy, stressful schedule doesn’t throw you off from looking and feeling your best. Shoot me a message below and let’s get planning! The most common excuse I hear is "I'm too busy right now to focus on a full meal plan." Truth is, we are always going to be busy and something is always going to stand in our way unless we make the time for ourselves and taking care of our bodies. You are worth it and there's no better time than now! 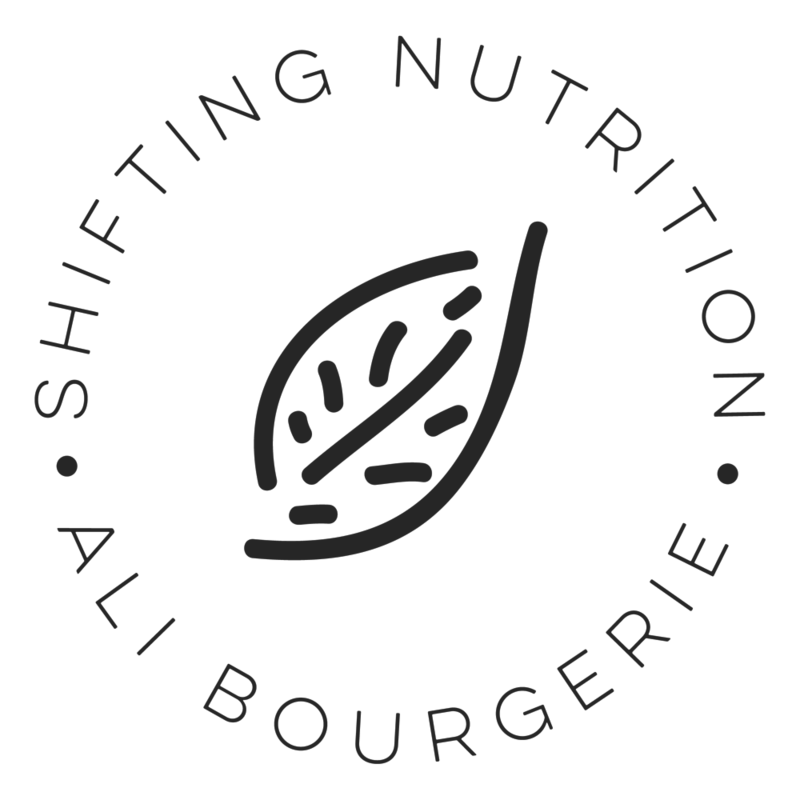 "I initially came to Ali to help find a balance between my workouts and getting the proper nutrition I needed. She taught me how to nutritionally balance my meals in order to maximize energy and optimize the nutritional benefits of the food I'm consuming. Within a few weeks I could see and feel the positive impact from the changes I had made. I can't believe how far I’ve come within a year!! It has been such a fun journey!" "I bought the Spring Meal Plan recently and it was SO WORTH IT! I’m not a big cook and some of these recipes were the best things I’ve ever made myself! Can’t wait for the summer addition to come out!" "As a dude, I’ve never put so many healthy things into my cart at the grocery store. I thought “no way was this cleanse going to last past the first smoothie”. I was totally wrong! The recipes were so easy, flavorful and they will definitely be in my normal rotation now!"